What Metrics Should You Consider When Reviewing A Colocation's Quote? 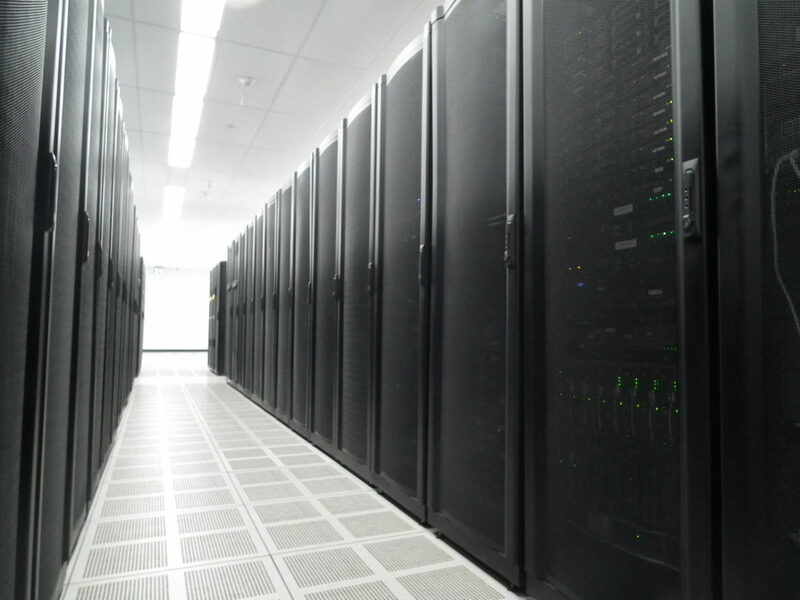 What Metrics Should You Consider When Reviewing A Colocation’s Quote? When you require your infrastructure to run as soon as possible, you must look for a data center provider that provision your network, power and rack requirements with the time frame of your project. A cloud ready data center allows you to deploy your server and networking devices in its racks within maximum 24 hours because of the pre-setup modular design. A cloud service provider that enables swift installation of your data servers and storage should be the service provider of choice. When selecting a data center, it is important that you see whether the company offers Managed Power Bar or not. This factor is crucial for the cost and performance efficiency of your cloud infrastructure. A managed PDU allows you to remotely connect, monitor and power-cycle a server or an appliance at critical moments when commuting to the data center to manually restarting a server is not an affordable option. This simple feature in a data center not only saves time, but also helps you perform operations much more efficiently. Another important factor to look at when selecting a data center provider is its availability. You must ensure that the data center you choose offers 24/7 access to your racks so you can get your issues resolved on time without any delay. You must also be able to access your equipment at any time of the day and in case of an emergency repair service, the data center must have repair professionals available for help. How often did you pay a technician to visit a data center to perform simple physical tasks like changing the network cable, adding &removing a disk drive, plugin in over a USB drive or even a visual check of the health of your storage array? Using the remote hand service from your data center provider not only cut the cost of commuting but speeds up the service resolution at fracture of the cost you pay to your technicians. Managed data center providers can also extend remote hand services and include other services like KVM over IP and OOB (Out of Band) management Network. In order for your business to thrive, you need a fast and secure connection to manage your cloud data and servers from your workplace. Therefore, when choosing a data center provider, it is important you ensure that the colocation company offers variety of connections such as fibre, wireless or DSL between your office and your rack. This type of connection offers a high amount of bandwidth that enables you to perform tasks like backup & recovery, SIP & IP-PBX, Email archiving and video surveillance recording more smoothly and securely. With the rapid expansion of public and private cloud requirements, you need to ensure that your data center provider is capable of provisioning IPv4 and IPv6 where and when you need it. That’s why you need to check the price and policies for additional IP blocks. A modern data center gives both the one-time assignment option and monthly pay per usage option. As a customer, you should choose the option which fits the best your business model, expected usage period and size of the IP block required. You need to make sure that your data center or colocation service provider is located near your office so you don’t have to rush miles away or being stuck in traffic to get a minor problem resolved. A company that is located close to the highway in uptown is best suited for organizations in Toronto. Imagine you have all your equipment is ready in the datacenter and you can’t complete the job because one of your switches is broken or mismatched server component like hard drive or memory. A managed collocation providers like Nuday, not only provides you with bandwidth, power and rack space, but also can supply typical and frequently used server components, cables and networking gears. Considering the mind-blowing technology change and cloud innovation, pick a data center service provider that doesn’t bind your organization with a term commitment. Imagine your current clouding infrastructure has a 50kw power requirement and you have signed for a 3-year colocation service and suddenly, virtualization innovation allows you to cut your power consumption and rack space in half. Choose a cloud ready data center provider that adjusts the terms and services, based on clients’ today requirements. 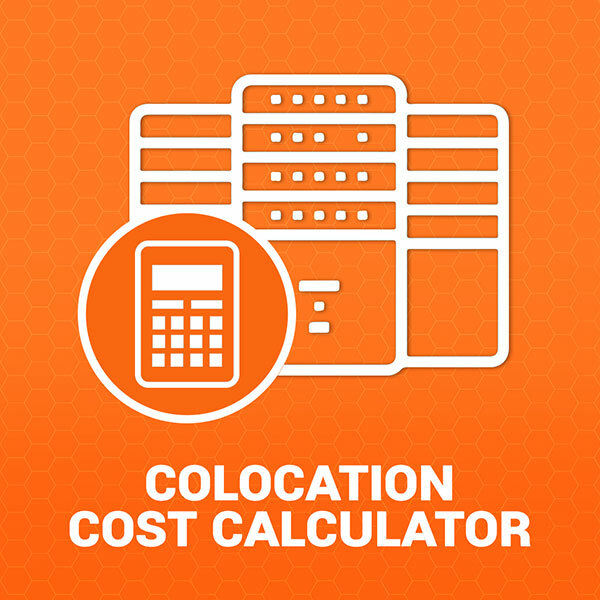 The last and the most important decision making factor you must look for in a colocation provider, is its package plans and the costs. Taking advantage of modern infrastructure and innovative datacenter design, Nuday Networks offers one of the most competitive rates of data center services in Toronto. So, if you are looking for a service provider that meets your today needs and tomorrow’s growth, without costing you an arm and a leg, it is Nuday that you must choose.